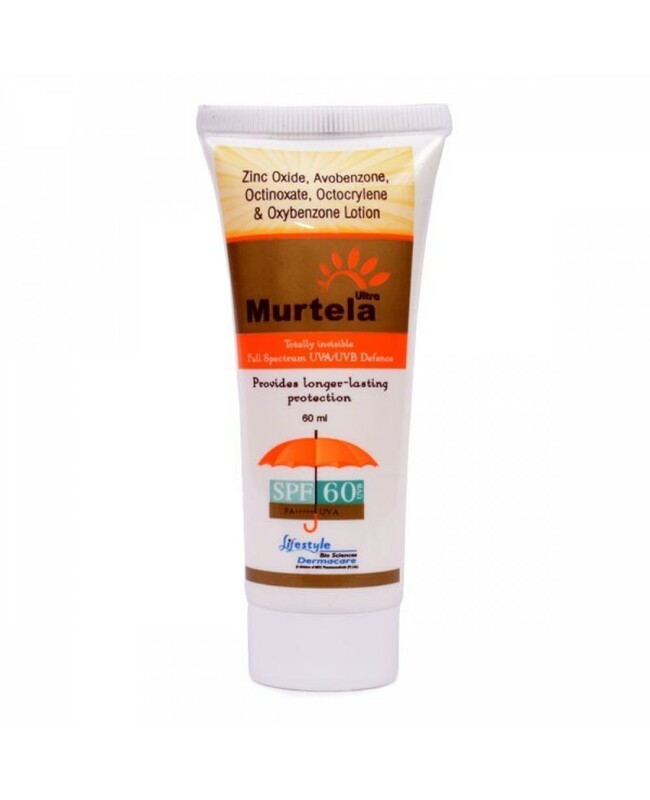 Sunscreen lotions are one of the most used products mostly with SPF 60 which gives protection from UVA and UVB rays, it provides longer lasting protection. It consists of ingredients like of octal methoxide cinnamate, avobenzone, vitamin E, titanium dioxide lotion, zinc oxide, avobenzone, octinoxate, oxybenzone lotion. 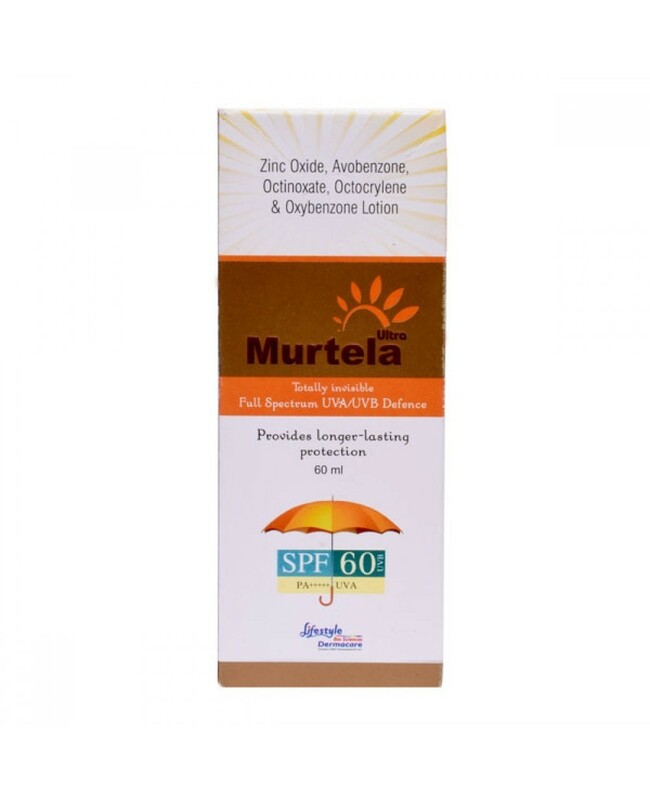 Protect from UV rays of the sun. 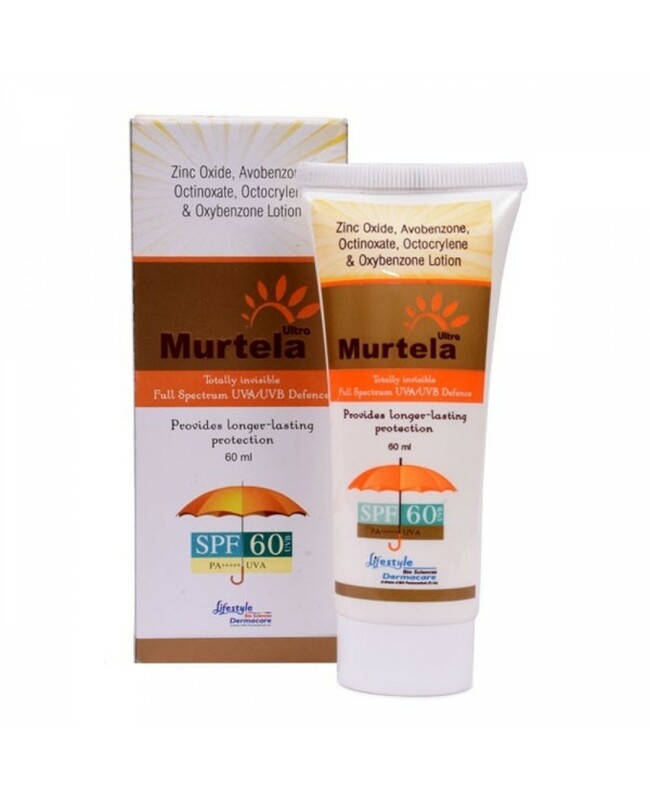 Protect Skin from dryness, tanning, sunburn etc.